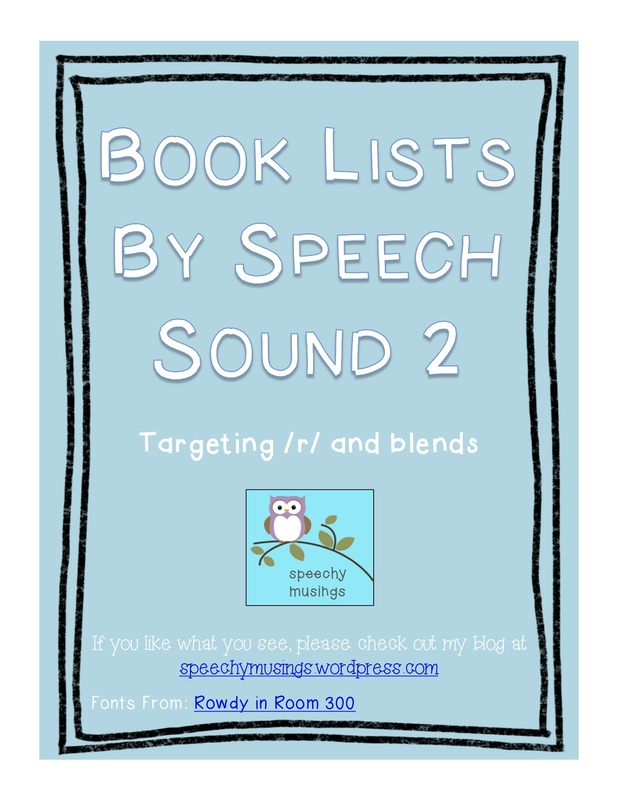 I’ve uploaded a follow up to my first Book Lists by Speech Sounds document! 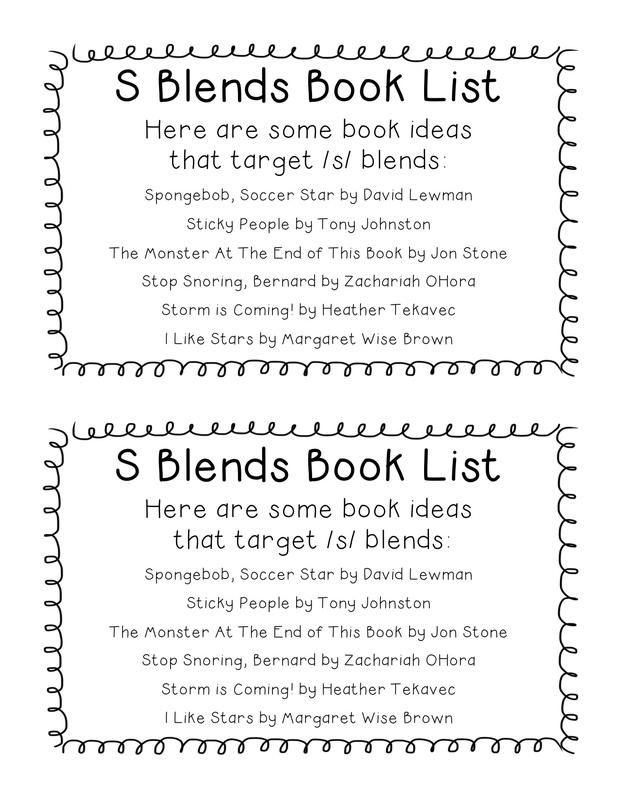 It was after many requests for books for /r/ and blends! It is available as a freebie in my TPT Store here. This entry was posted in Materials, Therapy Ideas and tagged articulation, free materials, TPT store by Shannon. Bookmark the permalink.